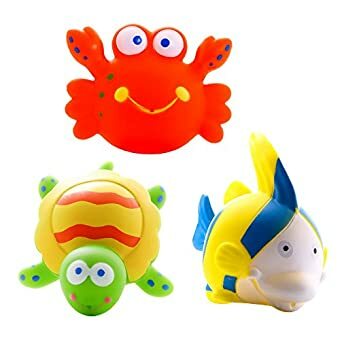 FUN and EDUCATIONAL – Your baby will love the 6 ocean-themed SQUIRTER SQUEAKER ANIMALS: clown fish, marine fish, red crab, sea horse, blue octopus, and green turtle. 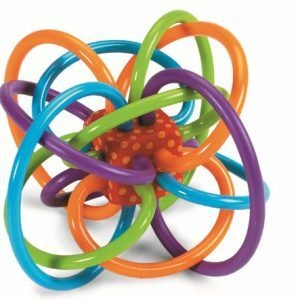 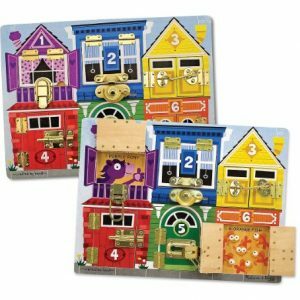 Sized for little hands, they help develop hand-eye coordination and sensory skills. 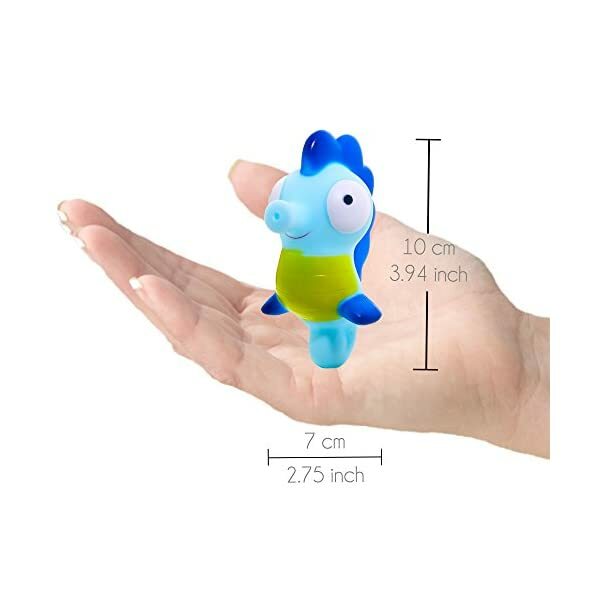 Larger than most, approximately 2″ x 2″ for each sea animal, and colored brightly, they help keep attention and allow your toddler to learn about aquatic animal life. 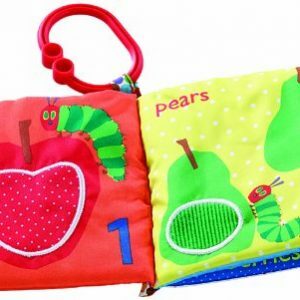 SOFT and TEXTURIZED RUBBER material that makes them perfect for babies to hold and play with. 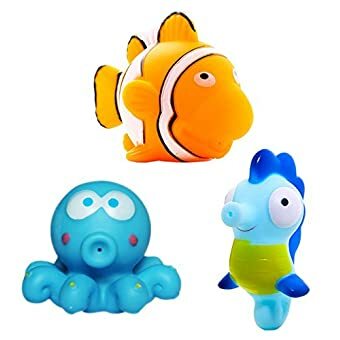 The bath toys float in water and squirt water from their mouths! 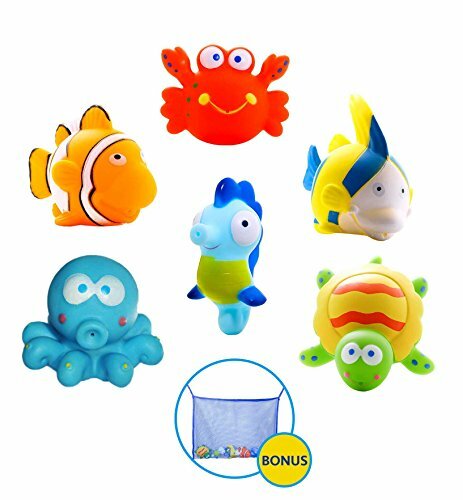 Each character squirts and blows bubbles under the water, providing hours of bath time fun with the floating creatures. 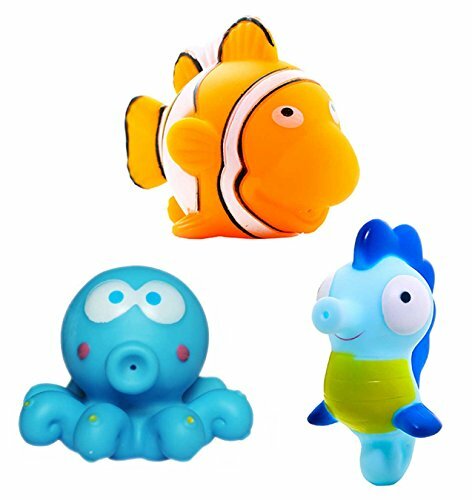 TOTALLY SAFE – Each toy is BPA-free, 100% Smell Free, it’s made with nontoxic paint and phthalate free PVC, so it’s completely safe for kids. 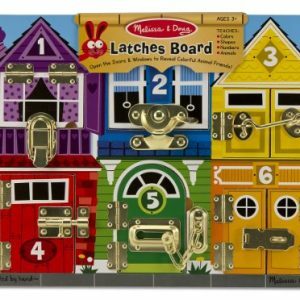 The safety of your toddler is our priority! 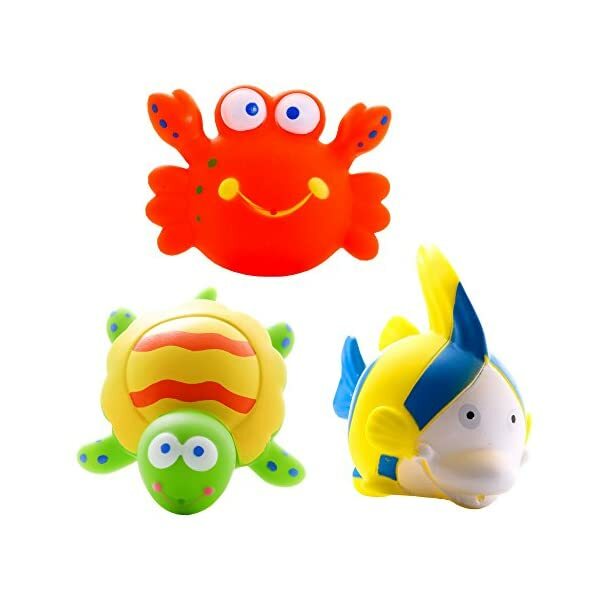 Teach your baby about aquatic animals while they’re playing happily in the tub with this cute Animal Bath Toys Bundle. 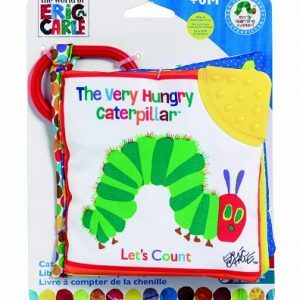 All The Ingredients For Imaginative Bath Time Fun! 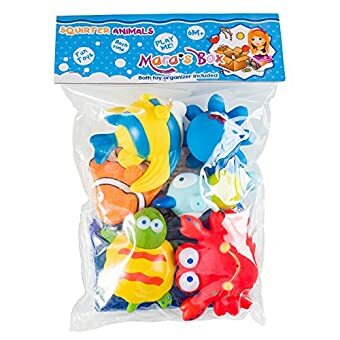 This fun play kit comes with 6 colorful animals Clown Fish, Marine Fish, Red Crab, Sea Horse, Blue Octopus, Green Turtle AND a bath toy organizer as BONUS. 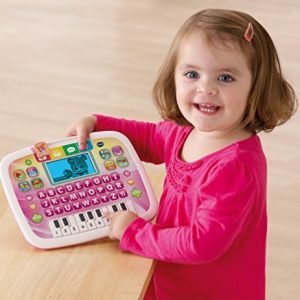 ✔SAFE – All the toys are PVC-free & BPA-free so you know they’re safe for your infant to play with. 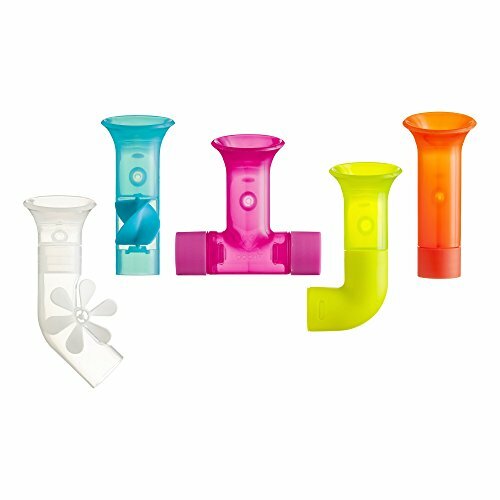 They’re designed with soft, round edges to help prevent choking or injuries. 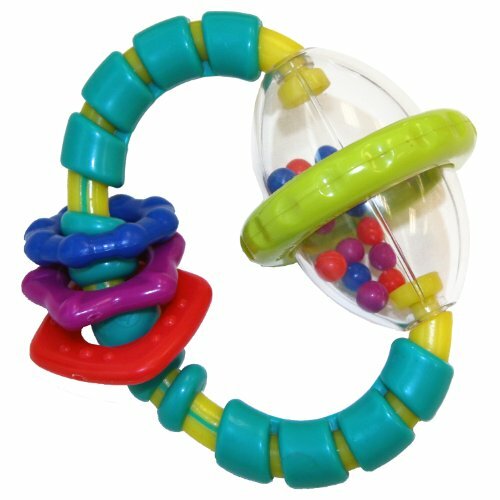 ✔EASY TO PLAY WITH – Offering a good grip, they are soft enough to be squeezed by kids to provoke a lot of laughs, giggles and happiness. 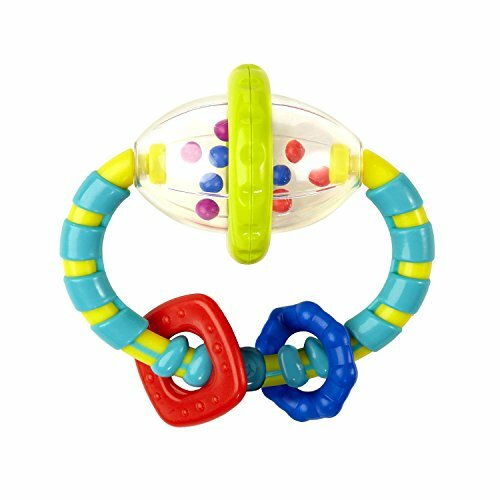 You can make them squirt or float and invent new games for your baby. 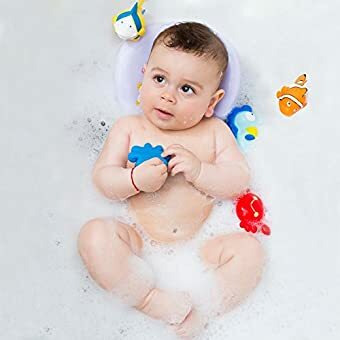 Great way for moms to rinse away soap. 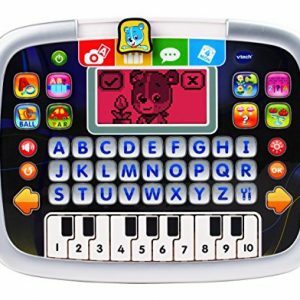 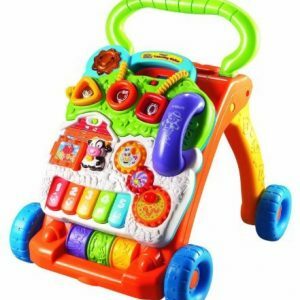 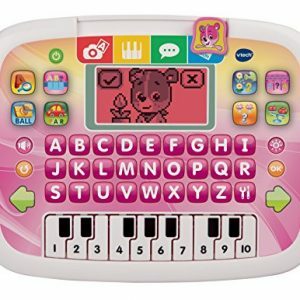 ✔KIDS FRIENDLY- Keeps your baby entertained and provides some spare time for other activities. 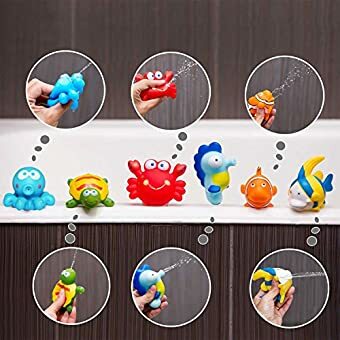 Turn bathing into a fun activity. 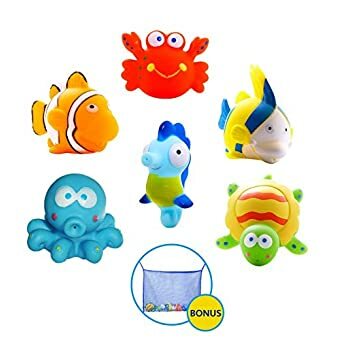 It’s perfect for toddlers who hate water. 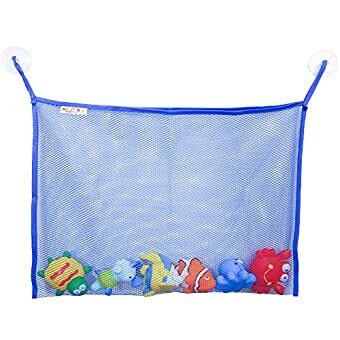 >>Includes a practical BATH TOY ORGANIZER: You’ll love the included drip/dry mesh bag (14″ x 17″) that attaches with 2 hooks and suction cups to the tub wall to help keep water off the floor. 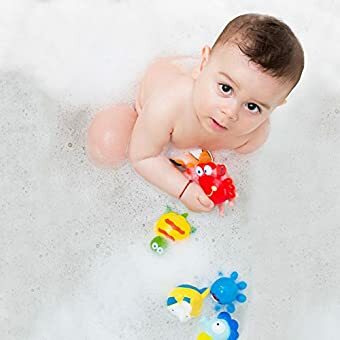 Our Bath Toys Organizer is a quick and easy way to organize all your bath toys and accessories so that they dry up faster and keep mildew away. 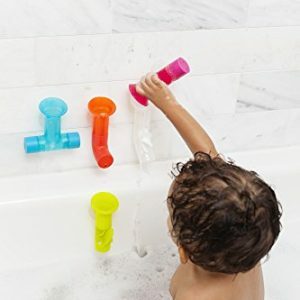 NOTE: We provide the best suction cups possible attached to our bath toys organizer, but even these cups will need to be placed on non porous flat surface or on glass. 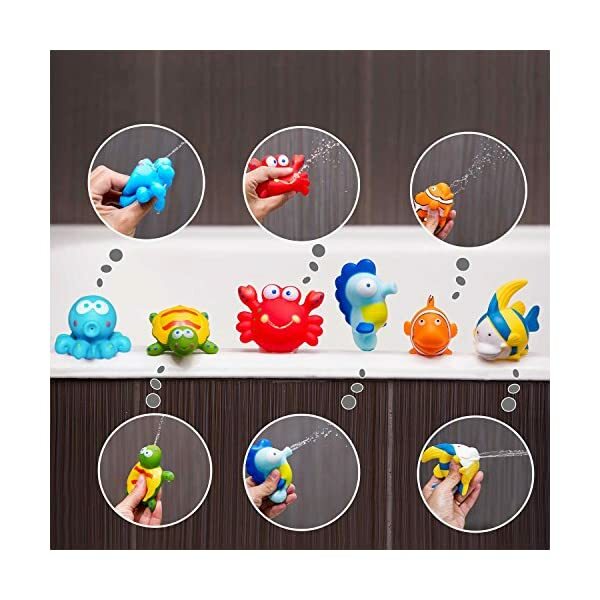 Our goal is for you to be 100% happy with our tub playthings! 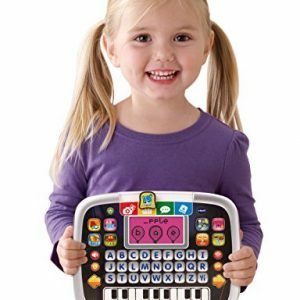 If in any way you are unhappy please contact us and we will do our very best to make sure you are completely satisfied. 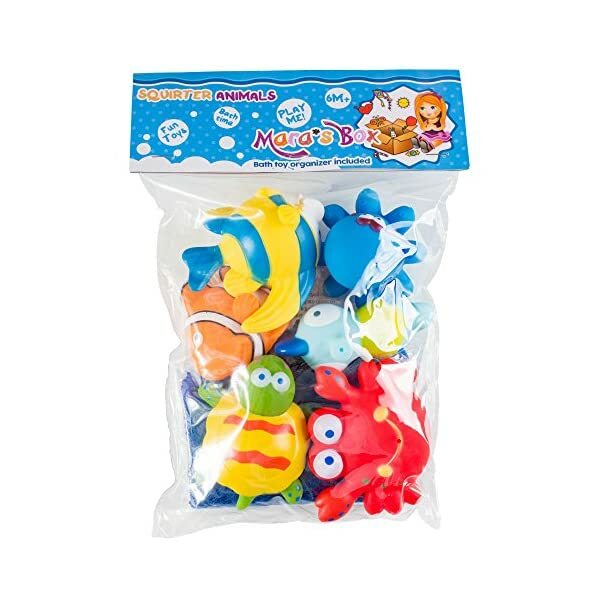 Give this wonderful set of bath toys from Mara’s Box to your children and they’ll never want to leave the tub. 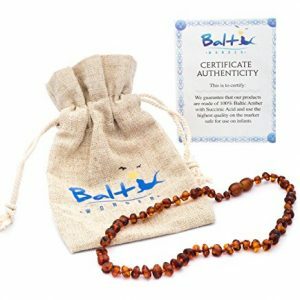 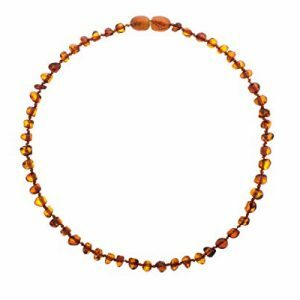 They are a perfect gift idea for busy moms, grandparents, friends, birthdays or baby showers. 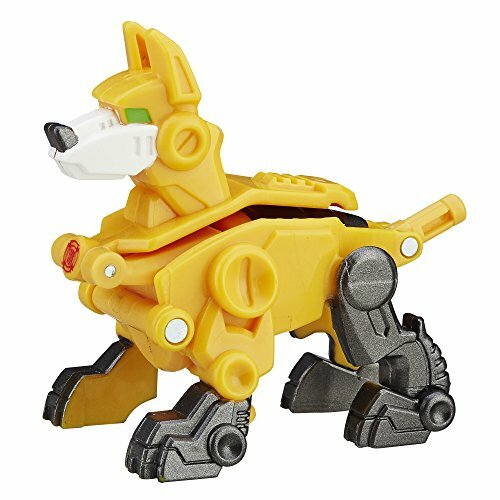 Order yours today risk-free! 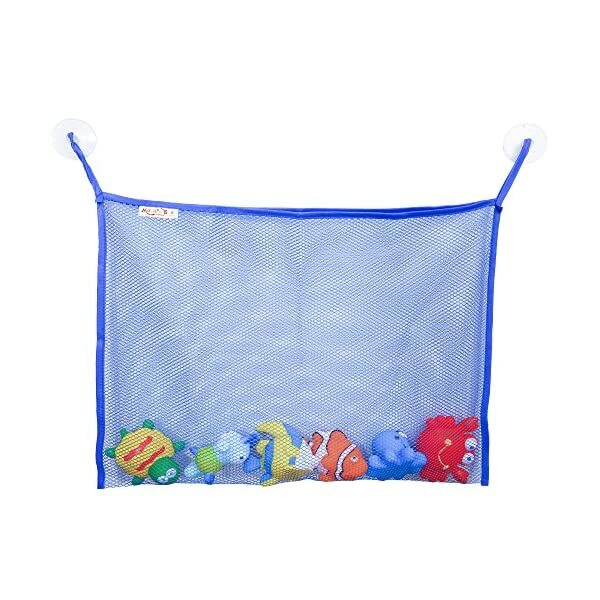 BONUS BATH TOY ORGANIZER – Keep your bathroom safe and tidy with the large (14”x 17”) quick-drying non-rip mesh bag with two strong, easy to mount SUCTION CUPS to attach to flat tiles. 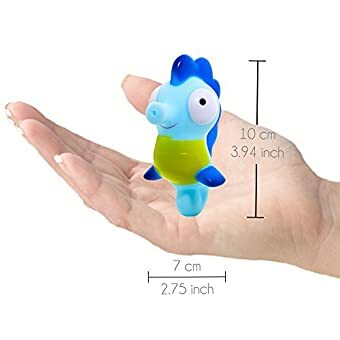 Worth $15.95 all by itself, it is perfect for storing bathtub toys or to be used as a shower caddy. 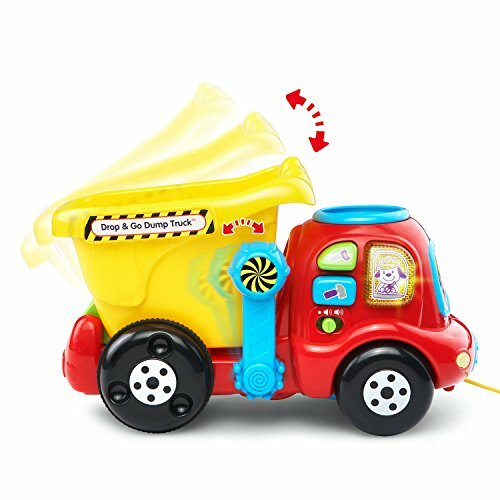 It’s mildew mold resistant, sturdy and all allows toys to drain and dry quickly and keep mildew away. 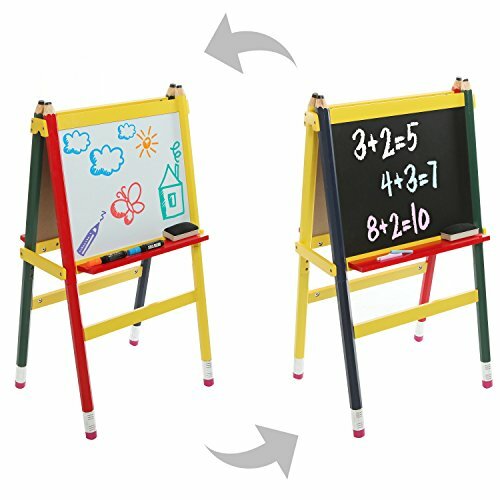 100% SATISFACTION GUARANTED – We only provide the very best products and aim for outstanding customer service. 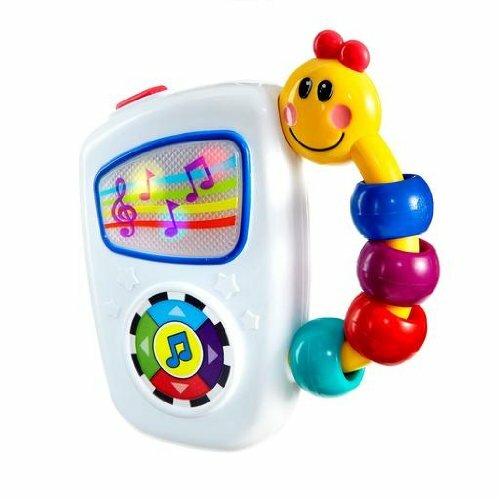 If you are unhappy in any way please get in touch so we can arrange for a refund or replacement. 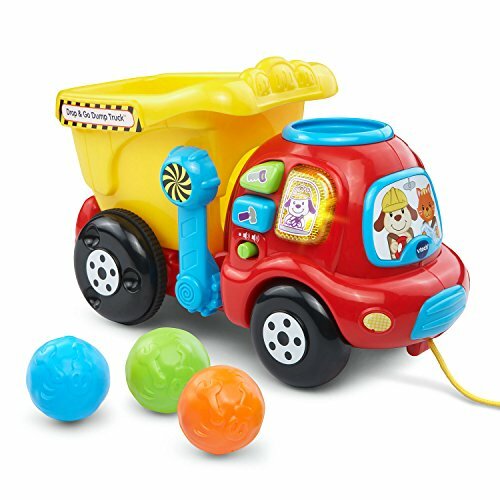 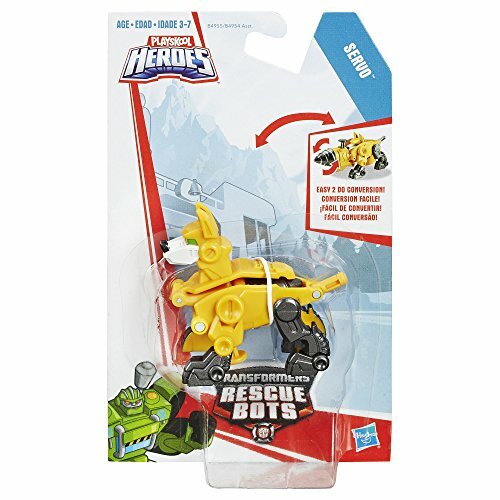 “Add to cart” now to get this fun toy at a discounted price totally risk-free.